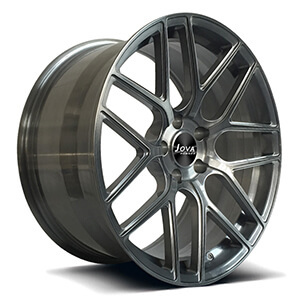 We are professional forged wheel manufacturers, do A6061-T6 forged brushed wheels. 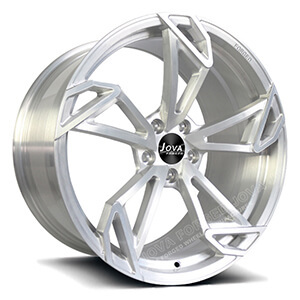 We custom made high performance brushed aluminum wheels, brushed aluminum rims, from 16" to 22". We wholesale brushed rims & brushed wheels. Warranty: lifetime warranty for forged wheels. This brushed finish wheels size front 18x7.5, rear 19x9.0. 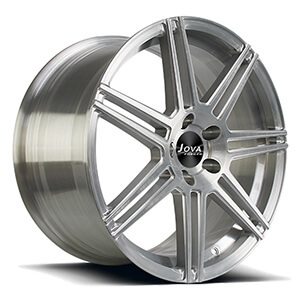 we custom made brushed aluminum wheels for cars from 17" to 22" with a factory price. 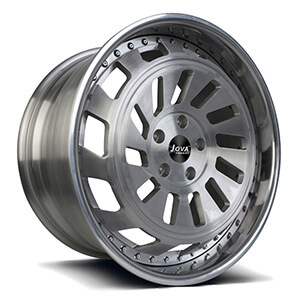 This brushed finish wheels size front 18x7.5, rear 19x9.0. 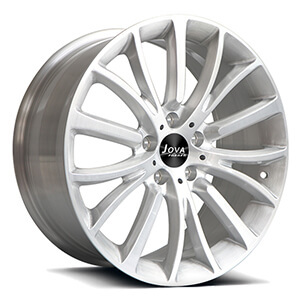 we custom made brushed aluminum wheels for cars from 16" to 22" with a factory price. 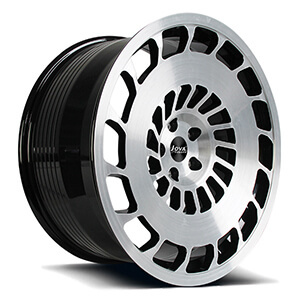 This brushed aluminum wheels is monoblock forged wheels with brushed finished, staggered spoke, transparent paint. 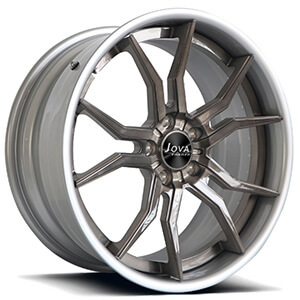 We custom made aluminum wheels from 17" to 22" with a factory price. This ford mustang black rims is monoblock forged wheels, all gloss black paint, staggered spoke with brushed finished, 5 hole. we custom made mustange wheels 17 18 19 20 21 22 inch. 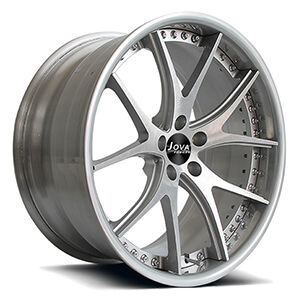 This bespoke forged wheels is transprant grey and brushed finish, size front 20x9j, rear 20x10j. This brushed wheels is a 2pc forged wheels, 5 staggered spoke, size 19x9j, the rims barrel is silver brushed,the hup cap is grey brushed. This concave rims brushed size 20x9.0, all fine silver flash paint, staggered spoke with brushed finished. 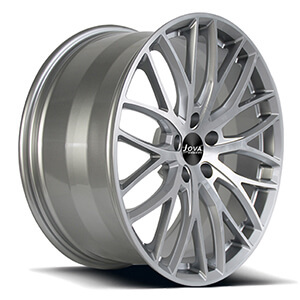 we custom made brushed aluminum wheels for cars from 17" to 22" with a factory price.